This mattress has a quality mattress by using materials that are technologically japanese specially made for the convenience of its users. These mattresses have suppleness, density, softness and different weights from regular foam mattresses. Special cover of this mattress is to use Latex Quilting material where the material more noticeably smoother, thicker and cooler when used compared to regular foam mattresses. This mattress has elasticity, density, softness and weight that is different from ordinary foam mattress. 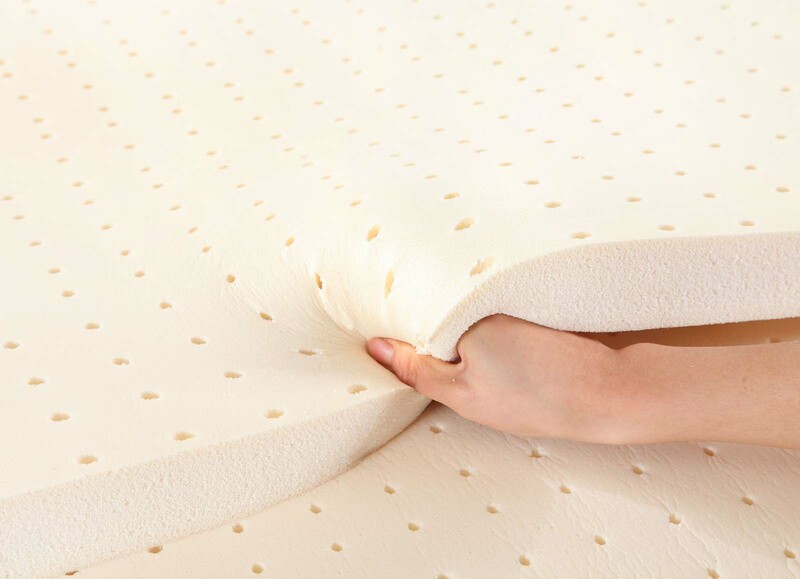 Special cover of this mattress is using Latex Quilting material where the material feels more smooth, thicker and cooler when used compared to regular foam mattress.